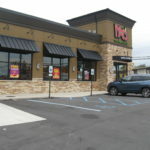 Ongoing renovations to the TJ Maxx Shopping Plaza include additions for new businesses such as Moe’s Southwest Grill or Williamsport Dental and Dentures, as well as renovating the exterior facades of existing businesses including Ichiban and Around the World Coffee, now T-Mobile. 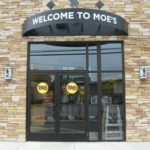 Current exterior facade updates were commenced in 2015 when an addition was added for Moe’s Southwest Grill at the northeast area of the plaza. 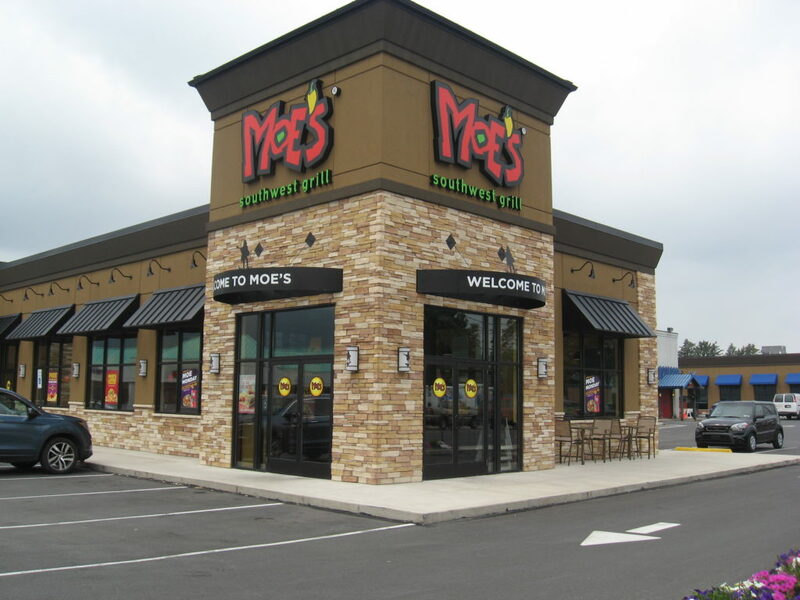 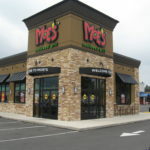 Anthony H. Visco, Jr. Architects was tasked with creating a shell space that closely reflected the Moe’s architectural branding identity and ensured the adjacent spaces were safely separated from the new building in case of fire. 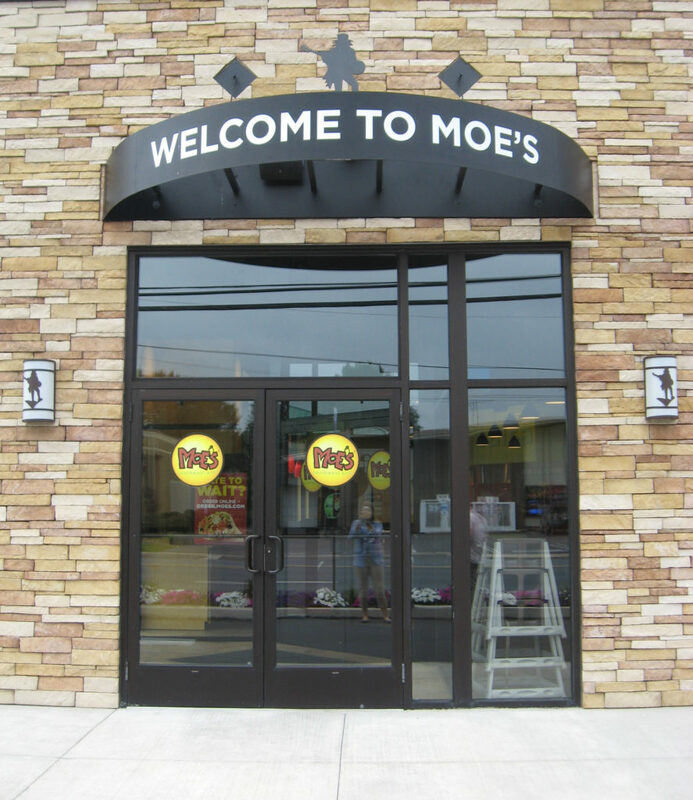 Using the Moe’s motif as a base, exterior renovations are being continued throughout the street side of the plaza, adding value to retail spaces and creating visual interest for customers. 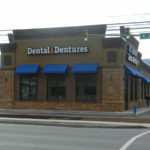 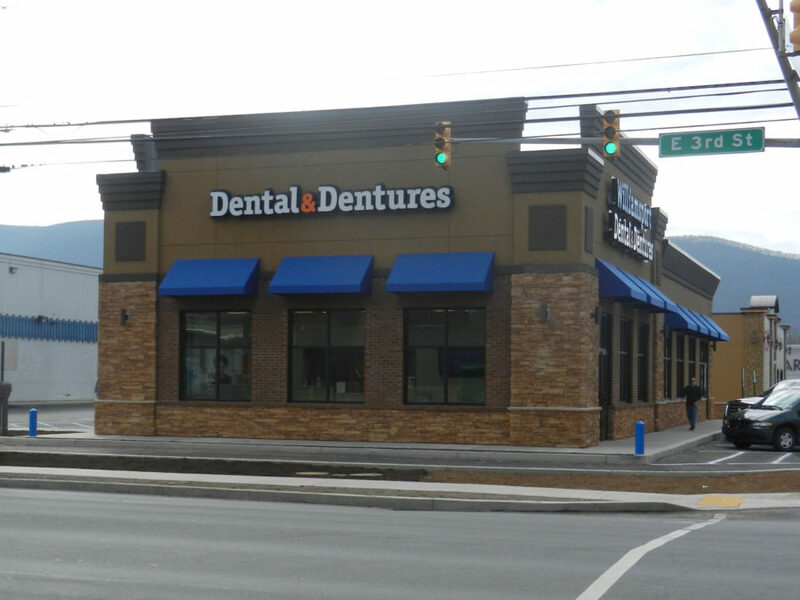 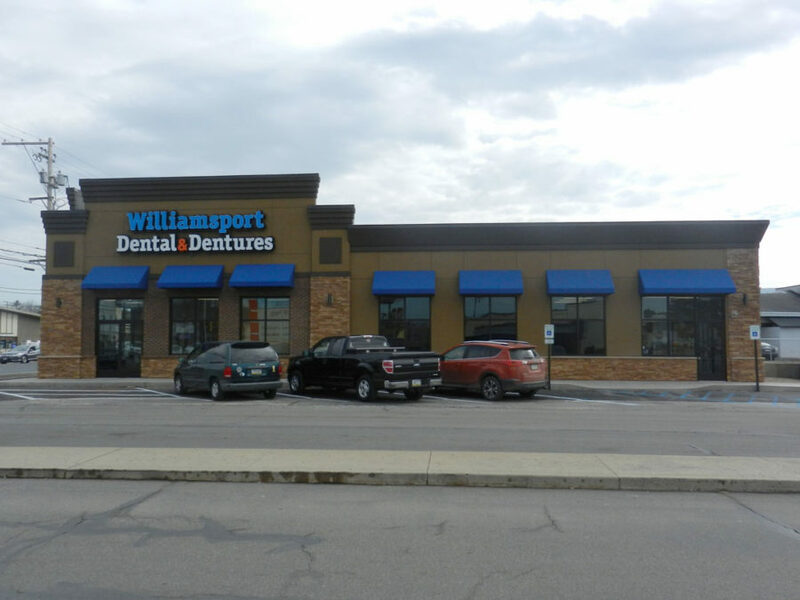 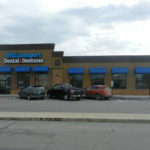 Several new spaces with street-front access will be available for lease within the renovated areas. 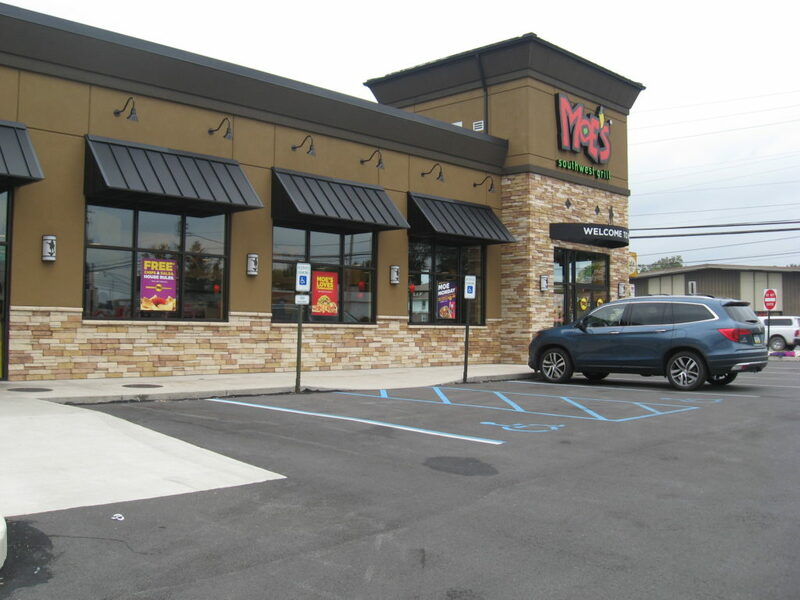 *Interior design provided by Moe’s Southwest Grill; Coordination with local contractors and construction observation provided by AHV Architects.